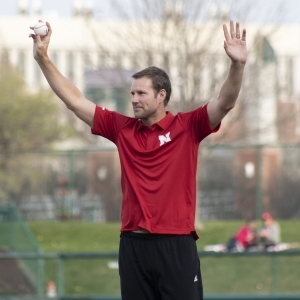 Last time out against the Bluejays, the Huskers won it 6-3 in T.D. Ameritrade Park, but they looked like a different team Tuesday night in Lincoln. NU struggled to the finish line in a sloppy performance. On the evening, Nebraska only mustered up four hits and two runs. 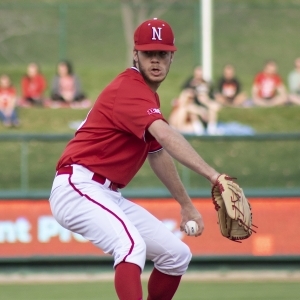 The Huskers used eight total pitchers, who combined to allow 10 runs and plunk three batters. Creighton got on the scoreboard almost immediately, hitting a homerun to left center that scored two runs in the top of the first inning. The Bluejays would add three more runs to their tally in the third inning, scoring on a two RBI double and a sacrifice fly to make it 5-0. After the two RBI double, starting pitcher Kyle Perry was replaced on the mound by Mike Waldron. 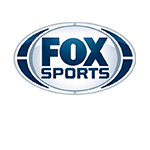 In two and 1/3rd innings pitched, Perry gave up five earned runs on four hits. He also hit two batters. His sloppy start set the tone for the rest of the evening. The bats weren’t much better either for the Big Red. Nebraska did not get their first hit of the night until the bottom of the fourth inning on a single to left center field off the bat of Ty Roseberry. The Huskers still came up empty in the inning, however. Nebraska suffered another collapse in the seventh inning, allowing four runs on two hits. Heading into the bottom of the frame, they trailed 10-0. The Huskers did save some face in the bottom half of the inning though, as Colby Gomes hit an RBI double and Cam Chick’s grounder to third was enough to bring in Angelo Altavilla. Gomes’s double was lone RBI of the game for NU. 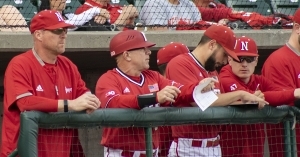 NU head coach Darin Erstad looks on from the dugout (Photo – Kenny Larabee). Those two runs would be the last of the game, as Creighton went on to win 10-2. With the loss, Nebraska drops to 17-10 on the season. Nebraska still comfortably leads the all-time series however, 86-54-2. Spencer Schwellenbach played in his first game back from injury. His last time in the lineup was on March 20th, against Air Force. He was replaced by reigning Big 10 freshman of the week Cam Chick after starting 0 for 2 at the plate. Erstad said following the game that Schwellenbach appears to be “moving in a positive direction” in his recovery from injury. 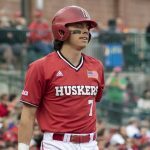 Nebraska will be in action next on Friday for the start of a three game series against Penn State in College Park, Pennsylvania. First pitch is set for 5:30 but coverage will begin at 5:00 on KLIN.